With 5 million users as of the fall, Trello has become one of the most popular project management systems. Being a simple and (in most cases) free service, it’s increasingly being picked up by small- and medium-sized teams that didn’t really feel they needed a dedicated tool before. While for smaller teams with a couple of Trello boards the core functionality is more than enough, managers of more sophisticated ones, especially those working remotely, may struggle to see the big picture. 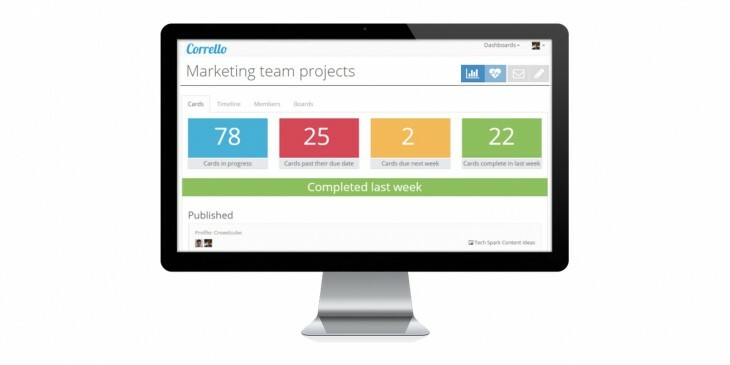 Enter Corrello, an early example of useful Trello plugins, which provides users with a deep insight into activity across multiple boards. 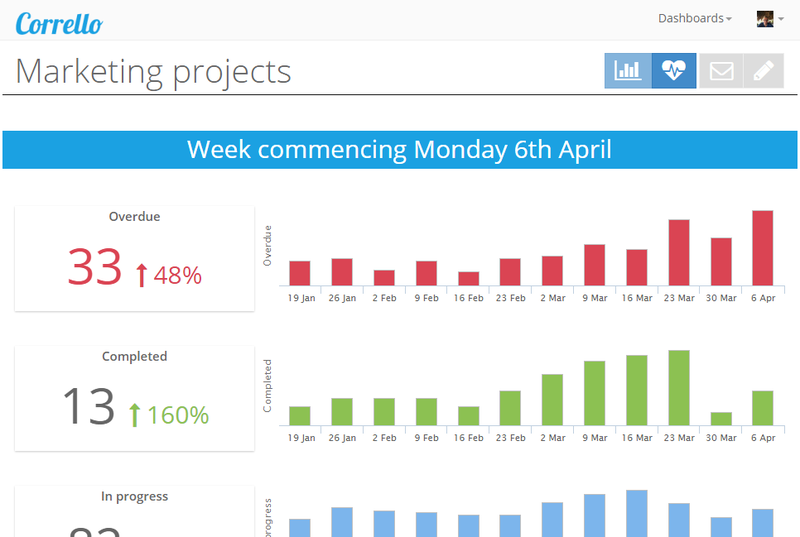 The main idea is to save the managers having to go between each board and click on each card to understand what’s going on in their projects. That data can be broken down for individual users and boards. In addition to that, Corrello provides a general “health check” performance report, which shows how much work is getting done or going overdue each week in comparison to previous weeks. An extension is free for one-person user and priced at $39 to $199 a month for larger teams, with a 7-day free trial.